Registration for each session closes one week prior to the event!! Friends and family of our current Kindergarteners, soon to be 1st graders, are invited to our end of the year Kindergarten celebration show. There will be two shows on Monday, May 13th. The first show will include Mrs. Lynn's AM Kindergarten and Mrs. Hornick's classroom and will begin at 9:30 AM, the doors will open at 9:15 AM. Please be sure to enter the building through door 1. There will be cookies and drinks served in the gym after the show. You may take your child with you at the conclusion of the show. Please be sure to let the teacher know your plans for dismissal. The AM show should be over by 11:15 AM. The second will include Mrs. Lynn's PM class and Mrs. Heit's classroom and will begin at 1:45 PM, the doors will open at approximately 1:35 PM. Please be sure to enter the building through door 1. There will be cookies and drinks served in the gym after the show. You may take your child with you at the conclusion of the show. 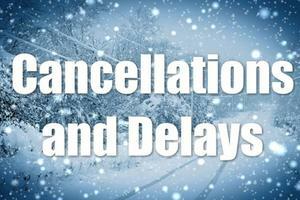 Please be sure to let the teacher know your plans for dismissal. The PM show should be over by 3:00 PM. 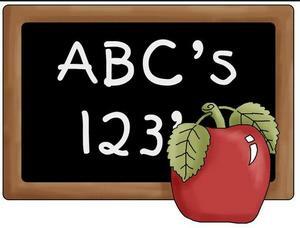 Please remember that all children will continue with instruction until the last day of school on Friday, May 24th. 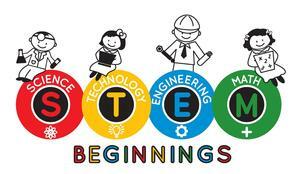 STEM Squires is a program offered through the Norwin School District at the K-4 levels. The goal of STEM Squires is to increase student interest and knowledge in science, technology, engineering, math, and related careers. If your child is interested in STEM Squires, please click on the link above for more information, also, Ms. Zindren can provide you with any additional information jzindren@norwinsd.org. 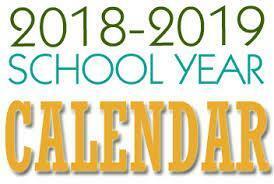 Due to the cancellation of school on Monday, January 21, Wednesday, January 30, Thursday, January 31, and Friday, February 1, 2019, and Wednesday, February 20, the school district has revised the 2018-2019 school calendar. Attached is a copy of the updated 2018-2019 school year. Please note PSSA testing dates for grades 3 & 4. The 2019-2020 school calendar was approved at the most recent school board meeting. The calendar is attached.